Joel James: A name to watch out for! 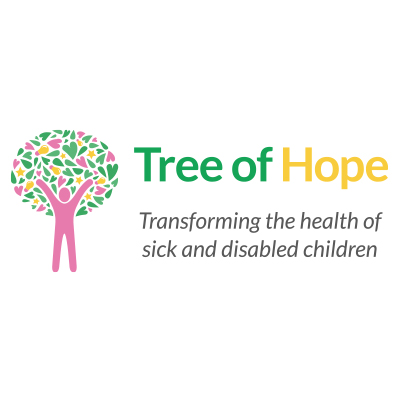 All Tree of Hope children are superstars, and this is well known! 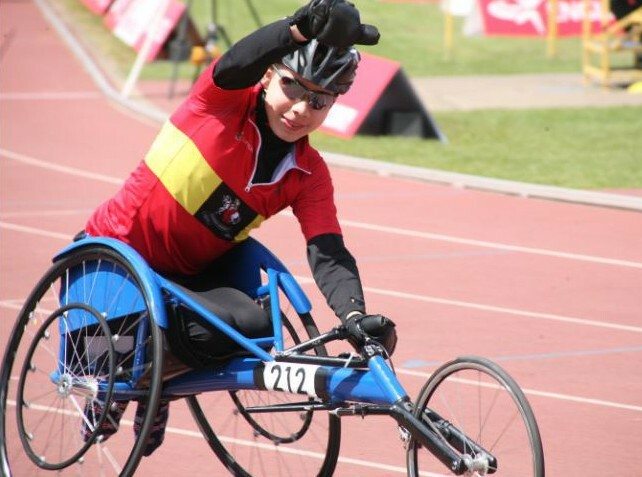 In every edition of our newsletter, we like to share stories and news about our wonderful with our readers We would like to tell you about one in particular of our amazing youngsters who is going on to make some serious waves in the world of wheelchair racing. Joel James, 15 from Sleaford in Lincolnshire, lives with cerebral palsy and periventricular leukomalacia, PVL, as a result of contracting meningitis at birth. At one state, doctors were unwilling to give a prognosis for him, and although he does walk, it’s a struggle and he can’t go far. But Joel’s willpower, linked to a training regime that would defeat many able-bodied people, means he’s becoming an athlete to watch and has his sights set on the 2020 Paralympics in Tokyo. Joel’s first chance to try out a racing wheelchair was courtesy of Jamie Carter, London 2012 Paralympian. Another notable step forward was when he started using a chair belonging to Paralympian Jade Jones, who is coached by 11 times gold medal winner Baroness Tanni Gray-Thompson. Much to Joe’s horror, it was pink so his first move was to have it painted blue instead. The teenager’s first formal event was the London Mini Marathon, a three mile race in April 2014 as part of the London Marathon. With more than 80 races now under his belt, he has put in 14 personal best times this year, is regularly placed in a range of distances and is ranked number two in the 1500m. But it takes dedication and daily training. Joel continues to qualify for events around the country, most recently being picked for the prestigious School Games competition. Joel’s stats can be viewed on the British Athletics ranking site, The Power of 10. If we can support you like we have supported Joel please call us on 01892 535525 today to talk with our families team – Jenny or Georgie.